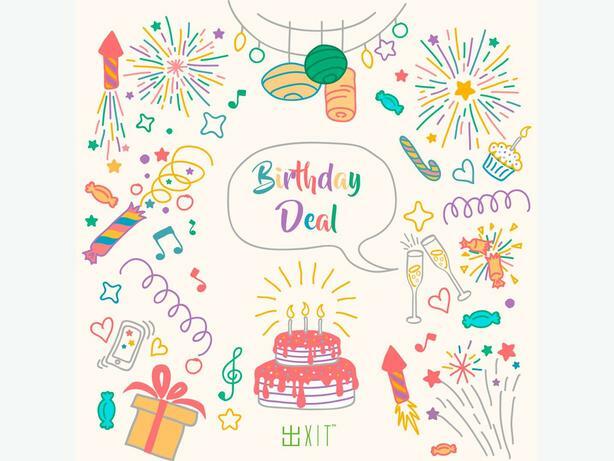 Celebrate your birthday with Exit! 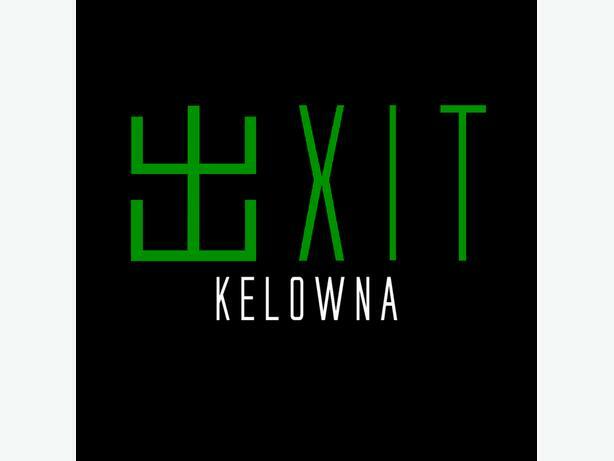 Come check us out at EXIT Kelowna, pick one of your four themes and have the best birthday of your life! From the moment you step in, your team will be transported into a universe beyond your wildest imagination. There are different ways to explore the world of EXIT. You will discover exciting clues and challenging puzzles to display your marvels and artistry. Every Monday students who come in before 6pm and show us their student ID will get 50% off their game! From Monday to Thursday kids 10 and under get 40% off with 1 paying adult! Thursdays after 5pm, ladies who are 18+ get 20% off with valid ID! Got an event or a party? We offer large group discounts! 10+ players gets 10% off, 18+ players gets 15% off, and 24+ players gets 20% off! These discounts also apply to Corporate Groups!